Lyndsey D. Dilks knows bankruptcy. From the time she began her legal career as a law clerk for Chief Bankruptcy Judge Audrey R. Evans in 2007, she knew it was the right fit. Dilks has assisted thousands of Arkansans in obtaining the fresh financial start allowed by the bankruptcy code. Opening her own firm in 2013, her practice includes Chapter 7, 11, 12 and 13 work. Dilks also takes on complicated bankruptcy matters ranging from Chapter 11 unsecured creditor committee representation to student loan discharge cases and mortgage litigation issues. While maintaining an extremely active practice, she is also very involved in her legal community. In 2009 Dilks formed and began chairing the ATLA Bankruptcy Division, Arkansas’ first debtors’ attorneys only bar organization. She is a member of the Arkansas Bar Association and has served as chairman, vice-chairman and secretary of the Debtor-Creditor Section. She is currently secretary/treasurer of the Central Arkansas Debtor Creditor Bar. Dilks is a member of numerous local, state and national legal organizations and finds time to provide pro bono services through her participation in Vocals. 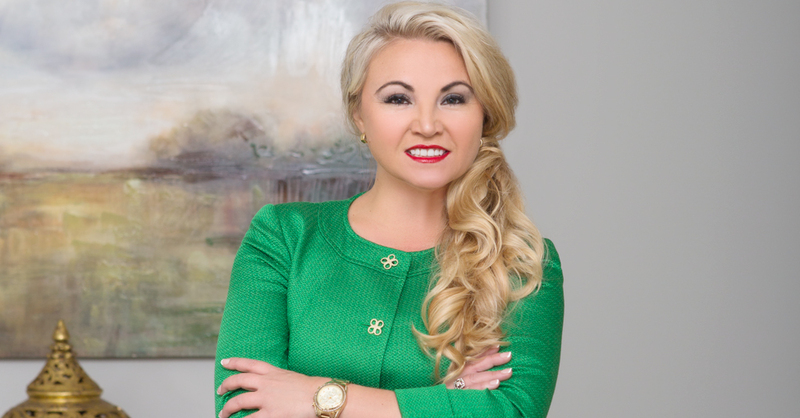 She has published various written works, planned many continuing legal education seminars and spoken to numerous organizations about bankruptcy laws.